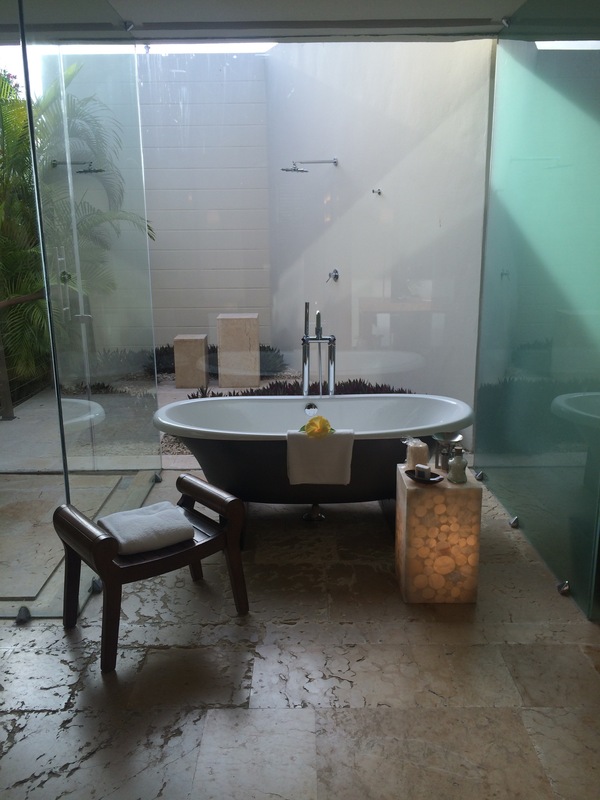 The most apropos point I can think of starting my travel reviews is with the place that was the catalyst for this blog: Rosewood Mayakoba in Playa Del Carmen, Mexico. This was the final stop on our perfect honeymoon, which was the perfectly planned ending to a magical trip. This was no accident that I picked this place. I did my research and was handsomely rewarded and thensome. 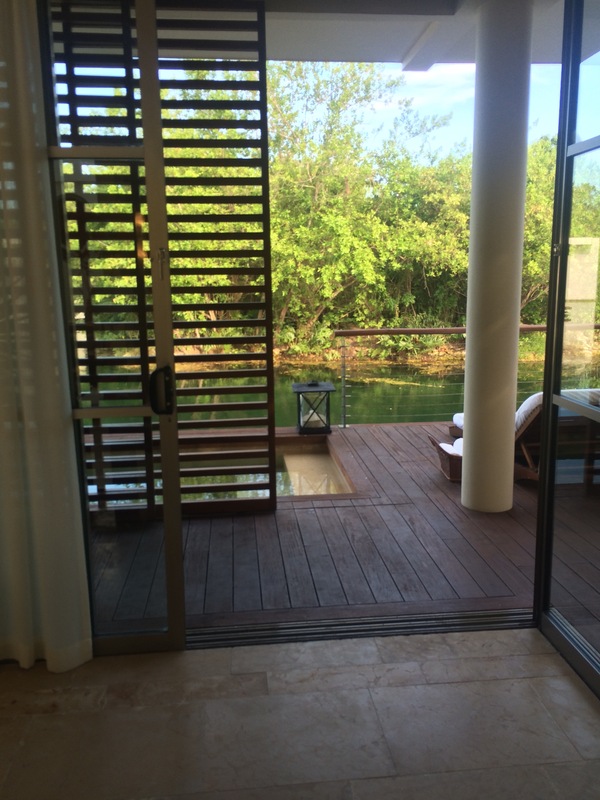 Some of the phrases that come to mind immediately when thinking of the Rosewood Mayakoba? 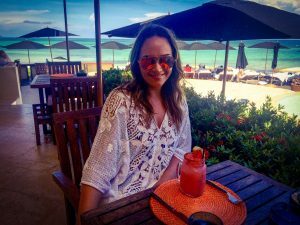 Pure relaxation, over-the-top luxury, beachside heaven, jungle paradise, best food of my life! (although I am partially biased because I am the biggest sucker for amazing Mexican food & seafood), plunge pools in every room, your own butler, your own bike, transportation by boat, Mayan Shaman session, outdoor shower, attentiveness to detail on another level, incredibly designed rooms, drunken bike rides, adorable coatis, tostada heaven, absolute perfection… I could go on and on and on and on. To spare you, let me try to sum up the highlights with my review and tips. 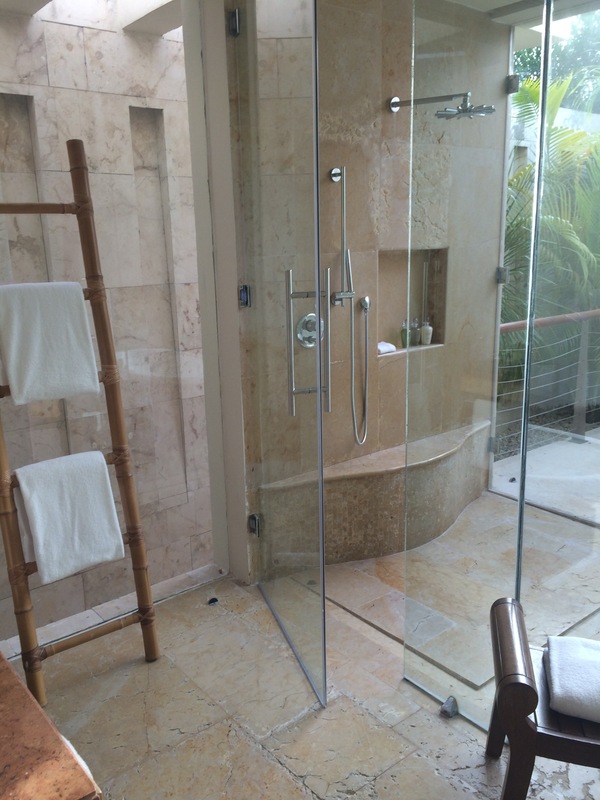 LOCATION: Rosewood Mayakoba in Playa Del Carmen, Mexico. For those unfamiliar with what is known as the Riviera Maya, Playa Del Carmen sits on a beautiful stretch of white sand beach with the crystal blue Caribbean waters as its backdrop in between the almost overly popular vacation destination town of Cancun, infamous for years as the go-to spot for all things Spring Break, and the up-and-coming laid back bohemian paradise that is Tulum. 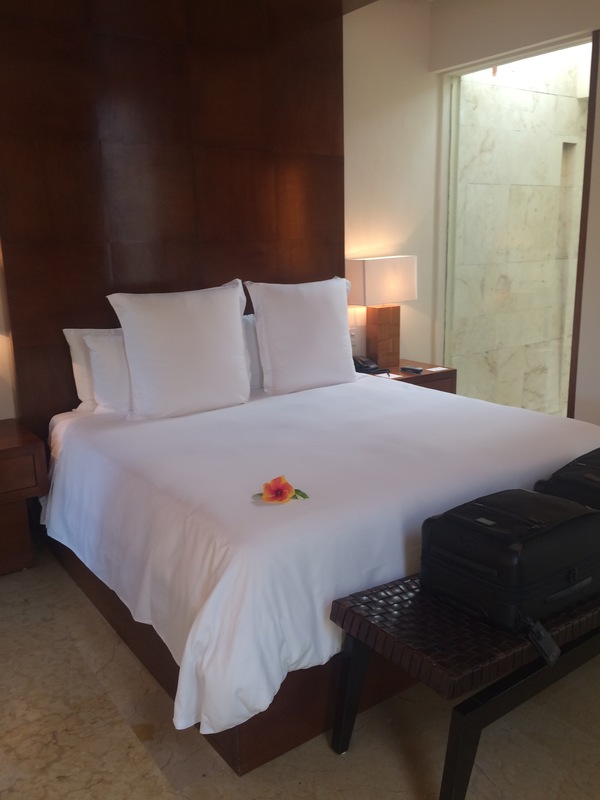 Playa del Carmen is approximately 30 minutes from the Cancun International Airport. 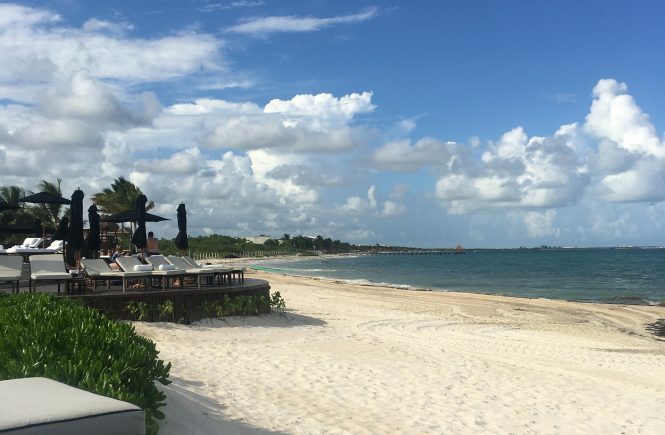 CLIMATE: The peak season in the Riviera Maya is December through April when the weather is near perfect and the rainy season has passed. With that in mind, you are also likely to see higher prices during peak season. 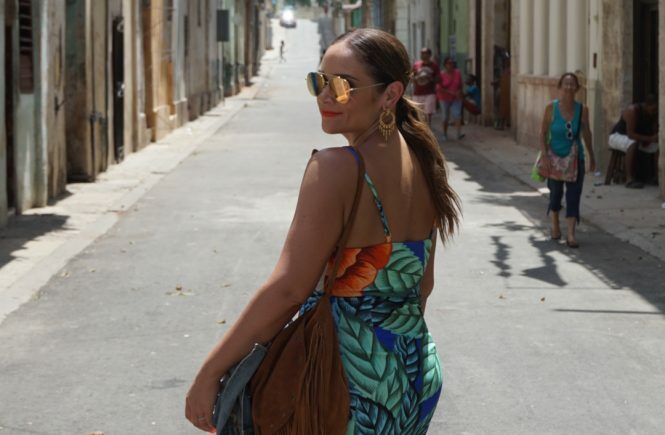 While you may hit some rainy weather in June, July & August, the temperatures are definitely beach-worthy and you are more likely to find better deals. 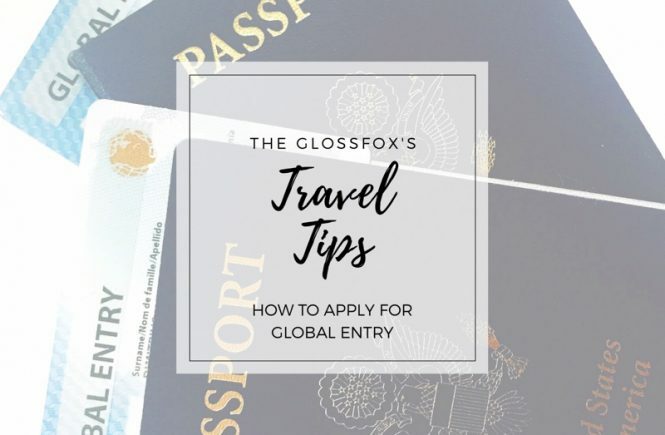 The summer is a busy time as lots of families are able to travel during those months. For our honeymoon, we took our chances with the rainy season and went in mid-July. During our 8-day stay, it rained 1-2 times total and only for about 10-15 minutes each time. Not bad at all. However, the year before, we did a long weekend trip to Cancun in early June and were stuck inside our hotel for the entire weekend with near-hurricane-like weather. April has been a lucky month for us to go in the past but again you will pay higher prices for the higher certainty of good weather. 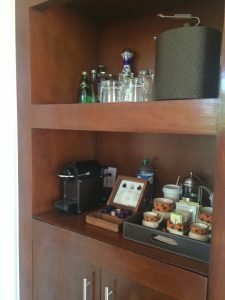 Speaking with one of the Rosewood employees during our honeymoon, we were told that November can actually be a good time to go – it’s at the very end of the rainy season and prices are still reasonable. 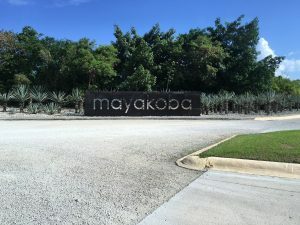 PROPERTY OVERVIEW: Mayakoba is actually a property that has 3 different resorts on it (soon-to-be 4 with the Andaz expected to open in early-2017): the Rosewood Mayakoba, the Fairmont Mayakoba, & the Banyan Tree Mayakoba. All 3 resorts are accessible by bike or golf cart or car. Mayakoba is even home to the only golf course in Mexico on the PGA Tour, El Camaleon. With beautiful tree-lined bike/running paths connecting all of the resorts, it is hard to resist not taking your beach cruiser for a spin around the jungle paradise. 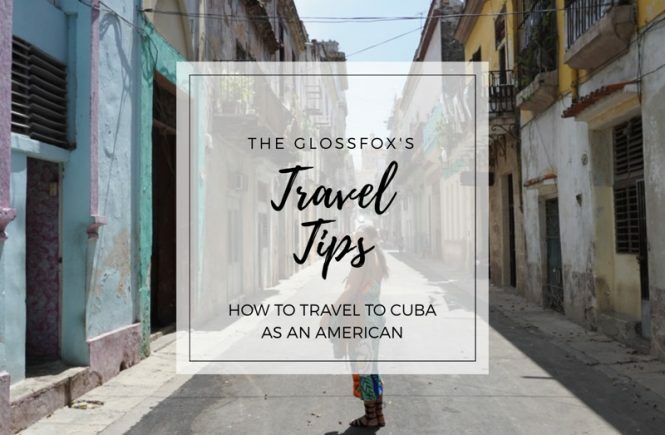 There are so many pit stops you can make along the way: the tennis courts, the birdwatching tower, the mangroves, the cenote (natural underground sinkhole) and El Pueblito, their very own recreated Mexican village complete with its own church and various restaurants & shops! The Tostada restaurant, La Fondita, is the stuff dreams are made of!!! 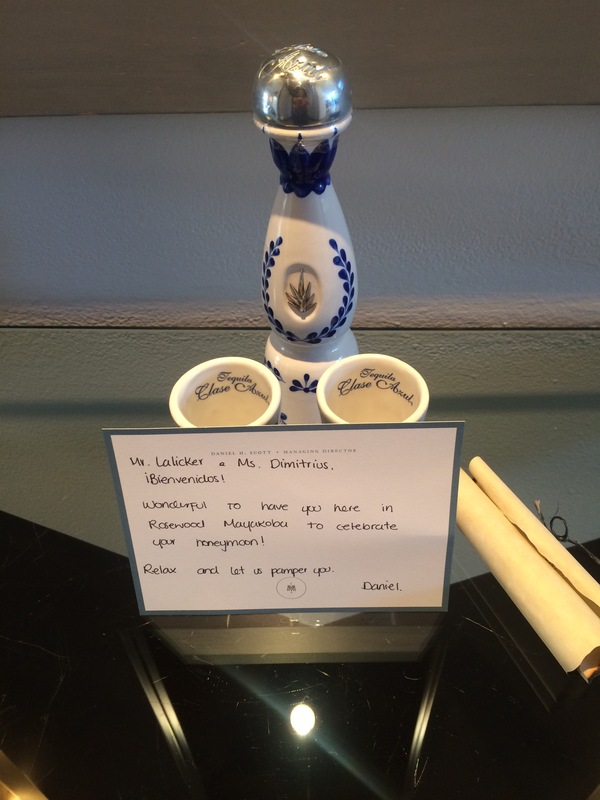 AMENITIES: Nespresso machine, welcome bottle of Clase Azul tequila (I was NOT a tequila fan until I drank this! ), bug spray which you will need, mini-bar with a good variety of soda, alcohol, and snacks (not included), unlimited water bottles, fresh fruit, beach bag to use during your stay which is available for purchase if you want to take it home, robes, super comfy slippers, amazing turn-down gifts each night (hand-painted wooden handicrafts from a local artist)… I am sure there is more I am missing but they think of EVERYTHING! We also received so many generous gifts during our stay. 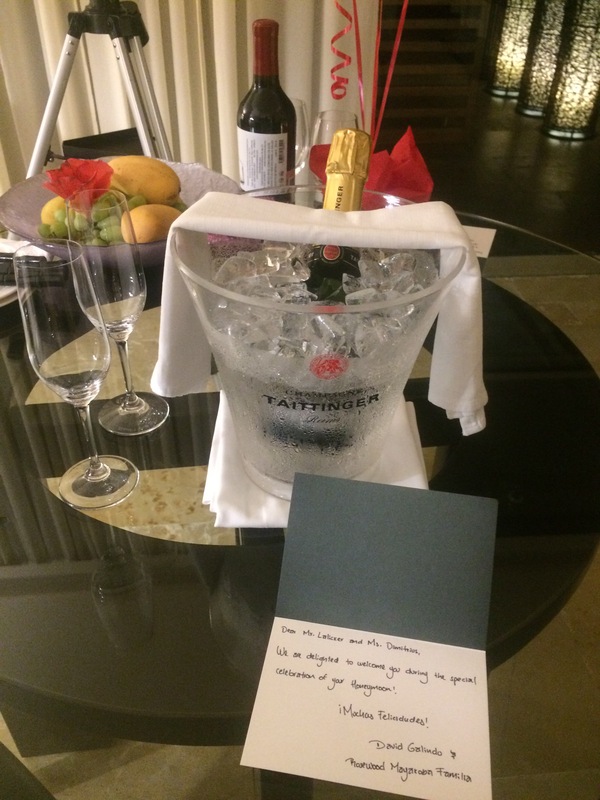 I am not sure if they were all because it was our honeymoon or if other guests receive some of the same gifts but again, the attention to detail will blow you away! We were given multiple bottles of wine with handwritten notes, the sweetest custom-made chocolate truffle display with our names, monogrammed pillowcases to take home with us, a full order of guacamole & chips with a bucket of 6 artisanal local beers (we concluded that they gave us this in our room after one of the local animals welcomed itself to our poolside guacamole that we were already finished with), & rose petals in our room. A++++++ all around! 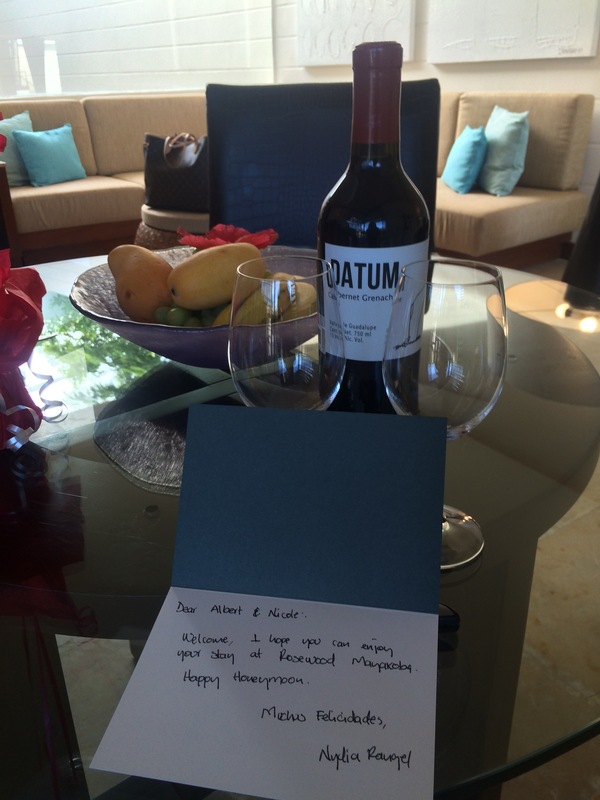 Each room comes with your very own Butler who help to make your stay seamless. They are truly less like butlers and more like secret service agents who know your every move before you make it! Your wish (via text or phone) truly is their command. Apart from the stellar butlers, you will be blown away by the hospitality of the entire resort staff who go above and beyond for all their guests. KIDS: Rosewood offers a Rosebuds Kids Club filled with plenty of exciting activities such as Mayan storytelling, scavenger hunts, & yoga. During high season, additional activities such as pizza-making, theme nights and even Spanish & Mayan language lessons enhance the program. Just because you have decided to do a family trip rather than a romantic getaway, doesn’t mean that you can’t enjoy a romantic evening together… babysitters are also available for hire to stay with your kids in your suite! While the property itself does not have a playground or children’s pool like many other large resorts in the area, your kids are sure to be entertained in other ways. 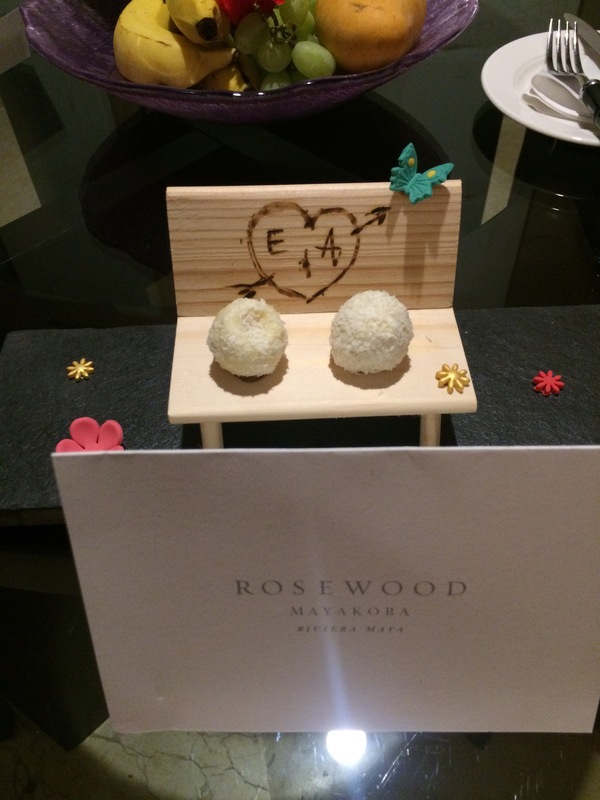 DINING: stay tuned for Part 2 of my Rosewood Mayakoba Review for Food & Drink Tips that you will not want to miss! 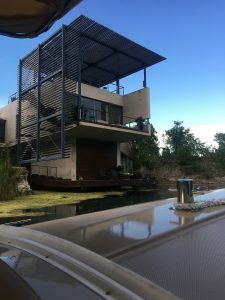 ACTIVITIES/THINGS TO DO: even more to come in Part 3 of my Rosewood Mayakoba Review listing all of the best things to do while in the Riviera Maya. Planning an event? This upcoming post will include some of the over-the-top ways they can help you celebrate. 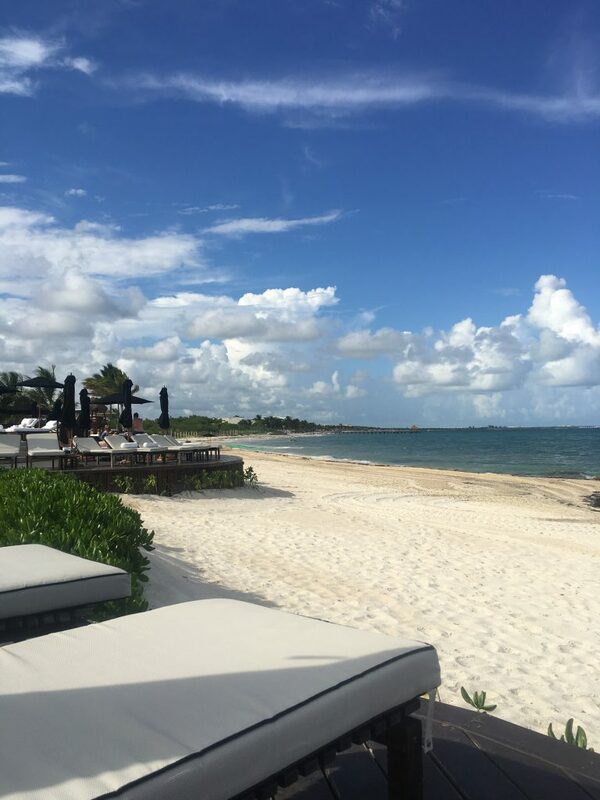 WHAT TO BRING: I will also be posting my Mayakoba Packing List of all the essentials you should not forget! Subscribe to have all of these posts delivered straight to your inbox so you don’t miss a tip!